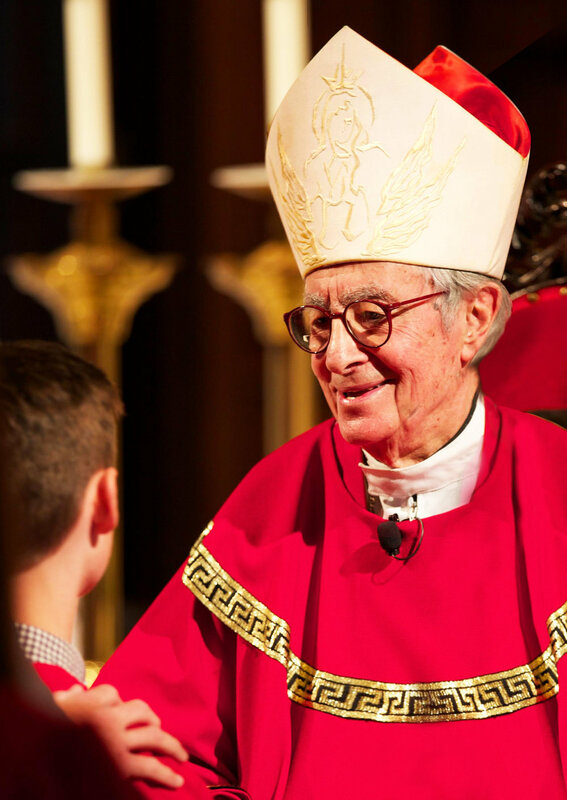 Bishop Louis A. DESimone, D.D. Please indicate your regrets below or your desire to offer the Bishop congratulations with a program book ad. Please visit www.augustinianfund.org/medal-dinner-ad to submit your program ad. Templates and examples also available here.